The packaging is very simple and doesn’t stand out. 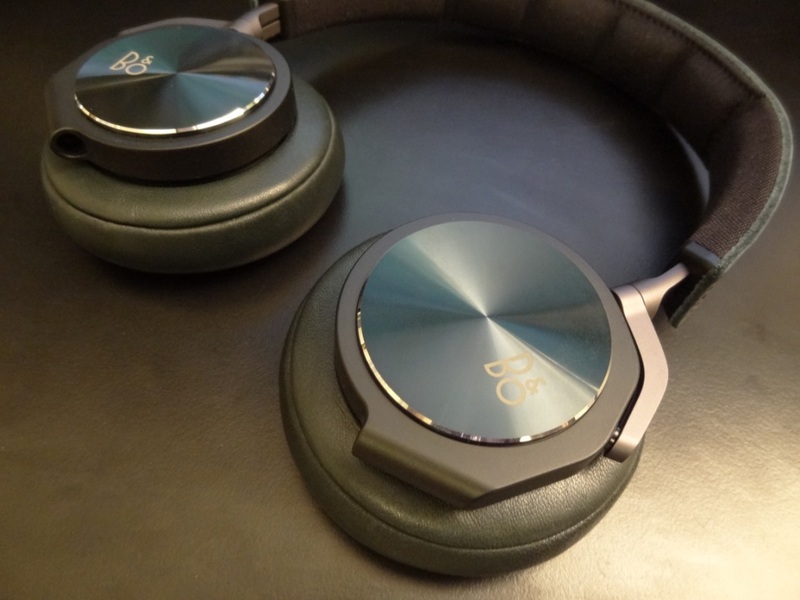 However, it speaks class and prestige from the outside, which is no surprise to see from a brand such as B&O. The accessories are just about right, however I feel that a lack of an Android cable and/or a non-iPhone cable is very disappointing, especially considering the price-tag of the headphones. 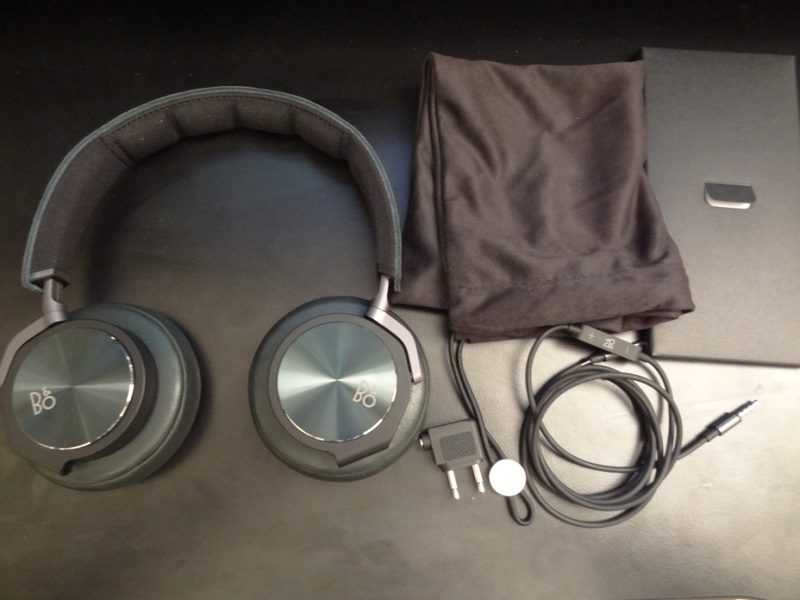 Overall, I was impressed by the looks of the packaging and headphones, but not that overwhelmed with the accessories provided in such a high-priced headphone. 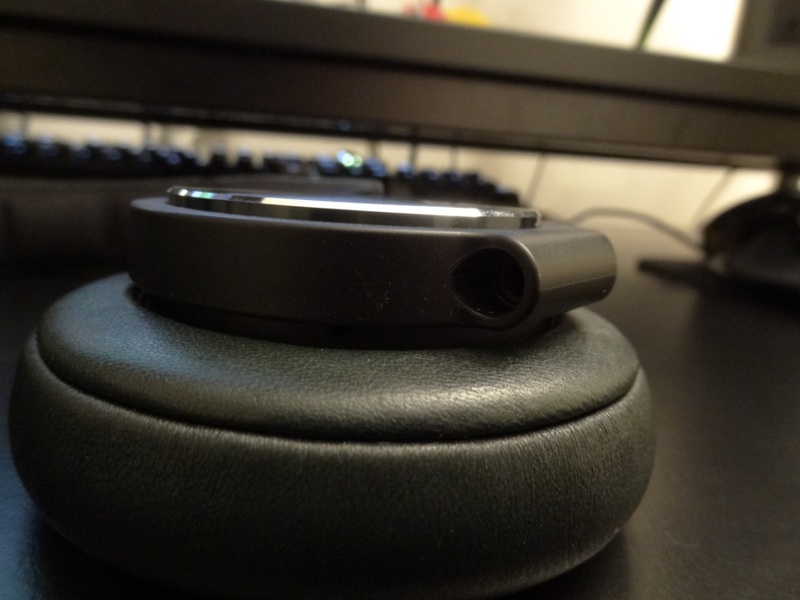 The build quality of the headphones is good, but far from perfect. 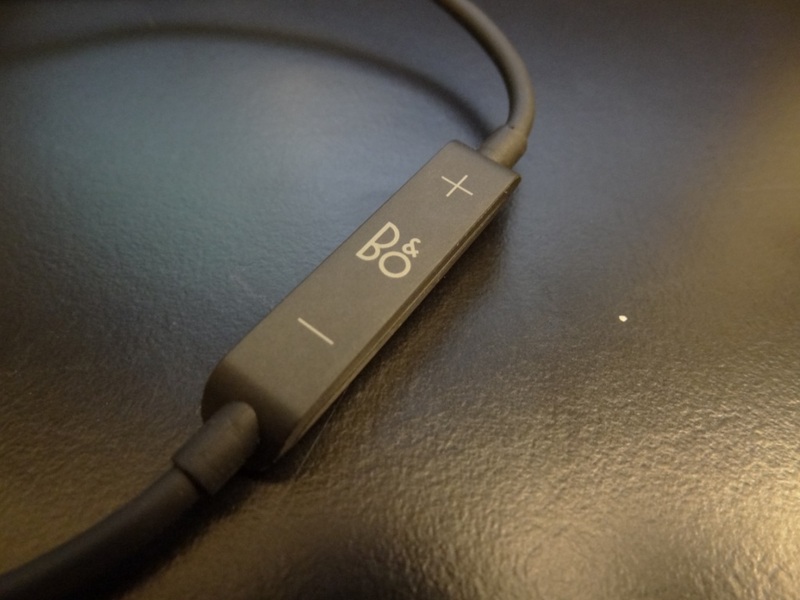 The B&O H6 have a removable cable, that can be used in either the left or right channels. 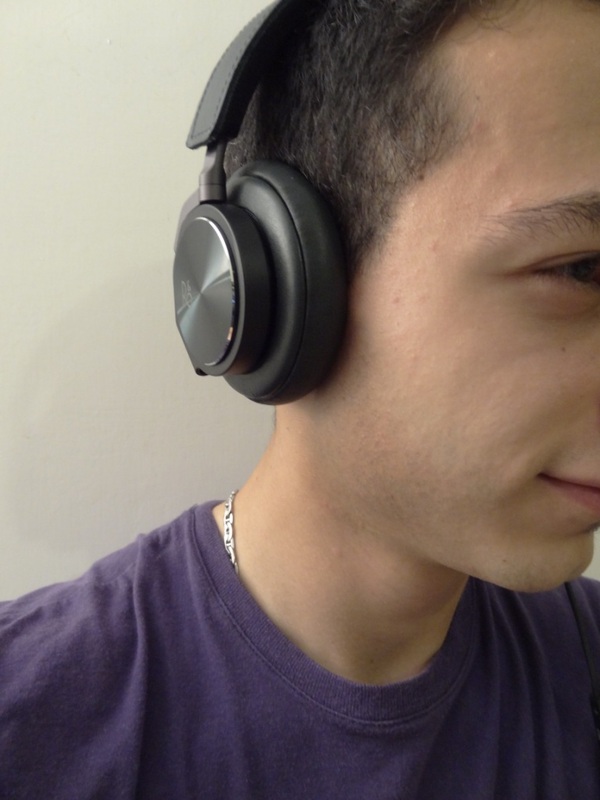 After closer inspection, I found the technology patented by Monster, the ex-manufacturers of the Beats by Dr. Dre line. It was nice to see the implementation of this “technology” as it makes it easier for users to plug and play, whichever way they want. Thus you aren’t forced to use the headphones with the cable solely on one side. 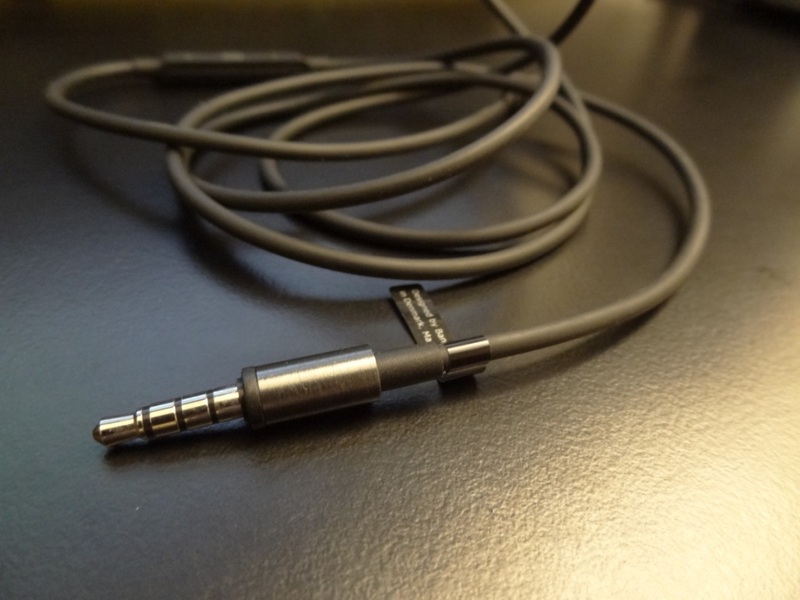 Speaking of the cable, I was disappointed to only find a straight to straight 3.5mm jack that is designed for iPhones. There is also no implementations of a microphone on it. A simple and yet very cheap thing to implement and yet it wasn’t implemented by B&O. My AKG K545’s on the other hand have both an iPhone cable and an Android one. Both of which that come with mics. The control pod provided only does play/pause on Android. On top of that, I was extremely disappointed to find that the 3.5mm jacks were not even gold plated. This reminded me of the Sennheiser IE8/IE7 earphones I had reviewed and was left ss disappointed in them, due to their flawed design. Unfortunately the H6 also suffers from the flawed design, where if you wiggle the jack, you hear interference and static crackle. Seriously, a 3.5mm to 3.5mm gold-plated jack in around £1 on eBay – why couldn’t they have a gold plated jack? Is it that hard to add? 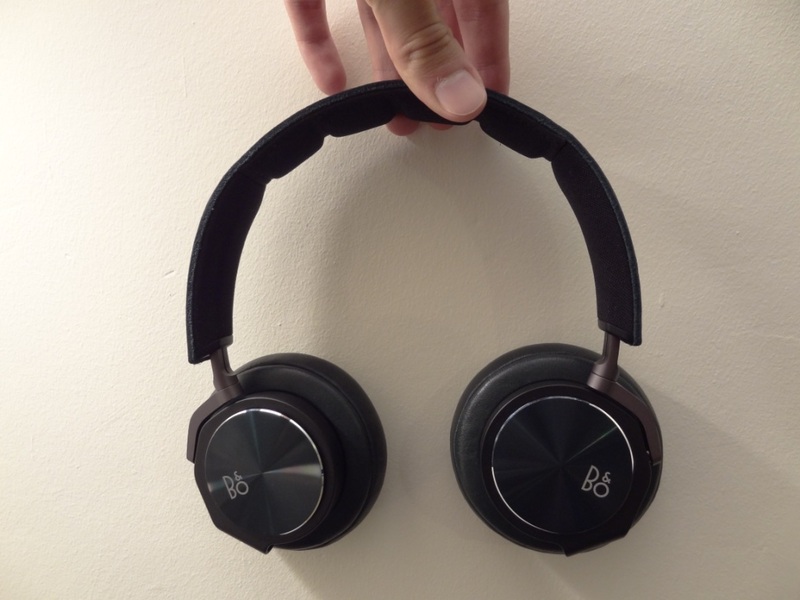 Very disappointing by B&O there, and that’s what makes it lose few points in terms of overall build quality. Other than the cable, I was also disappointed with the lack of any sort of headband expansion indicator. Whereas with the AKG K454, you have numbers indicating how much you’ve expanded the headband. It’s something I would have expected in he H6, but unfortunately this wasn’t the case. 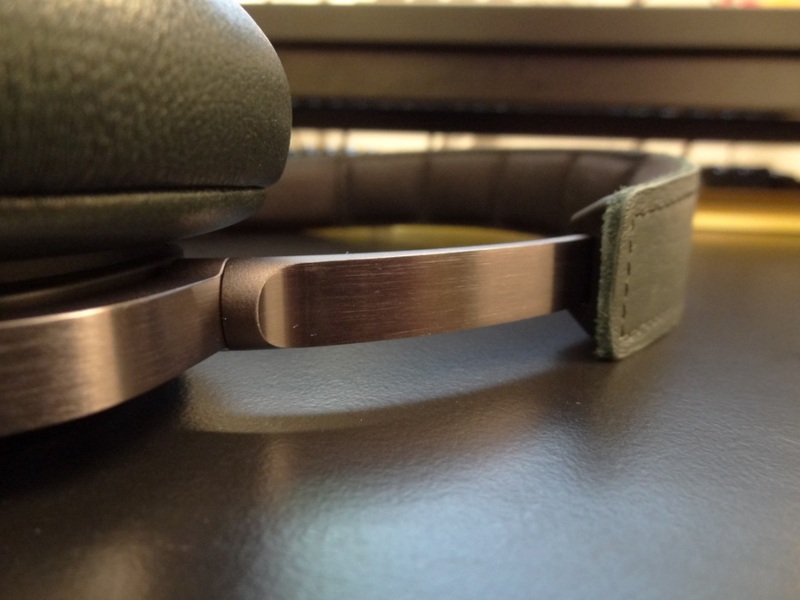 The headband assembly is nice, and I really like the finish on the headphones. They look extremely nice and the brushed aluminium look on them really adds a touch of class. The top of the headband is also themes in the colour of the headphones and therefore mine was green. Finally, the pads are circular and are quite comfortable to wear, and they also have a left and right indicator written within them. I should also mention that the cups do pivot, meaning these can be stored in their pouch and put in a bag. Overall, there is a lot of things I don’t like with the build quality, but it’s overall presentation and strength are good. 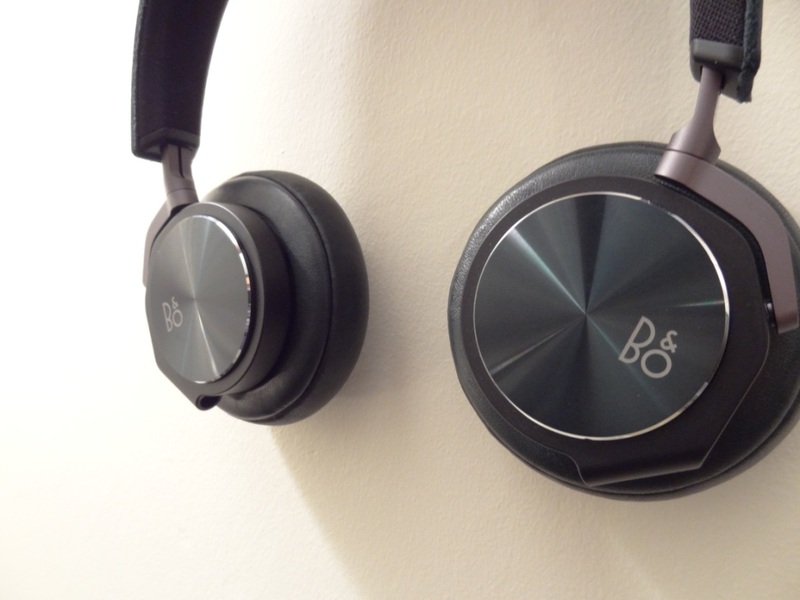 As mentioned above, the looks are really nice – I really do love the look and design of the headphones. They look spectacular and really do depict class, where the green finish just adds that cherry on top. Overall, the looks is very pleasant and no matter what type of design you’re looking for, I think the H6 would appeal to you. The isolation is decent, but nothing spectacular. 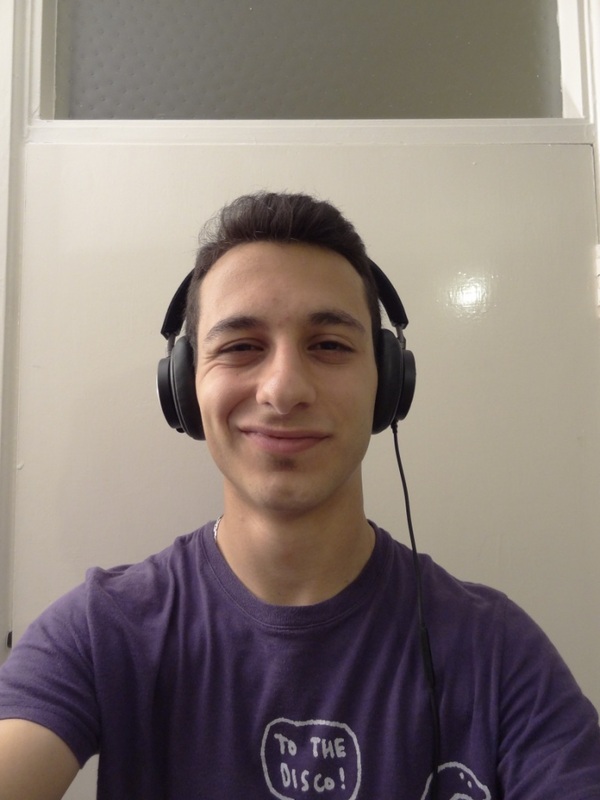 I feel the pads do most of the work, in terms of isolation, but due to their design, like the AKG K545’s they can’t isolate as well as full-sized non-portable headphones. The comfort of these is perfect in almost every aspect. The only flaw I felt it had, was the real lack of cushioning for the top of the headband. There’s not much padding and over time that digs into your head, which creates an unpleasant feeling. 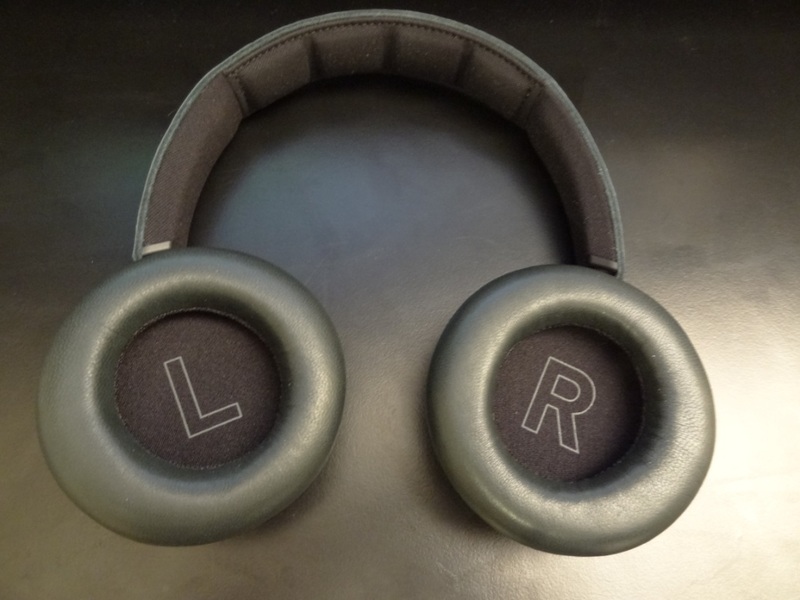 Other than that, the pads, the light weight nature of the headphones and the fact that you can plug the input wire left or right, leads great results for the H6. Now the sound quality, as stated before reminded me slightly of the AKG 545’s at first listen. 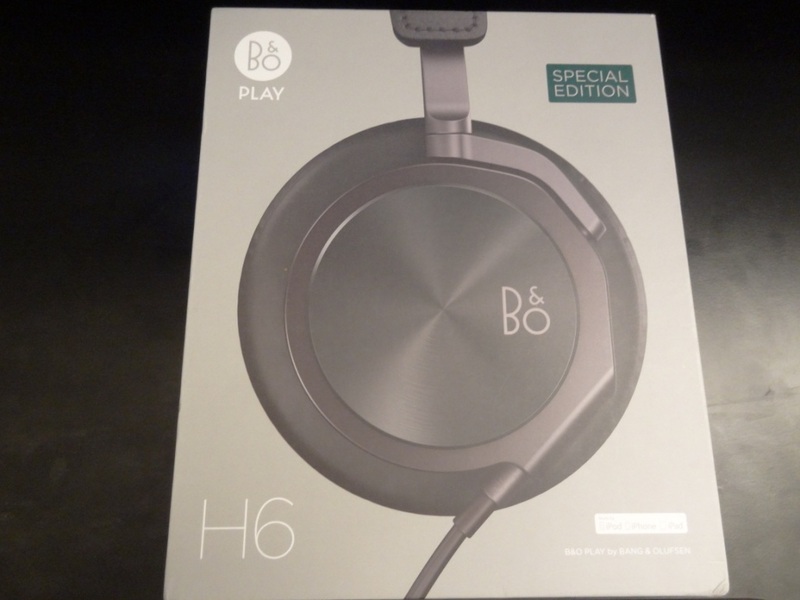 However, whilst listening to it a bit more, I found that there were some serious flaws with the H6, mainly in the low-end department, where the H6 could not cope with sub-bass tones. 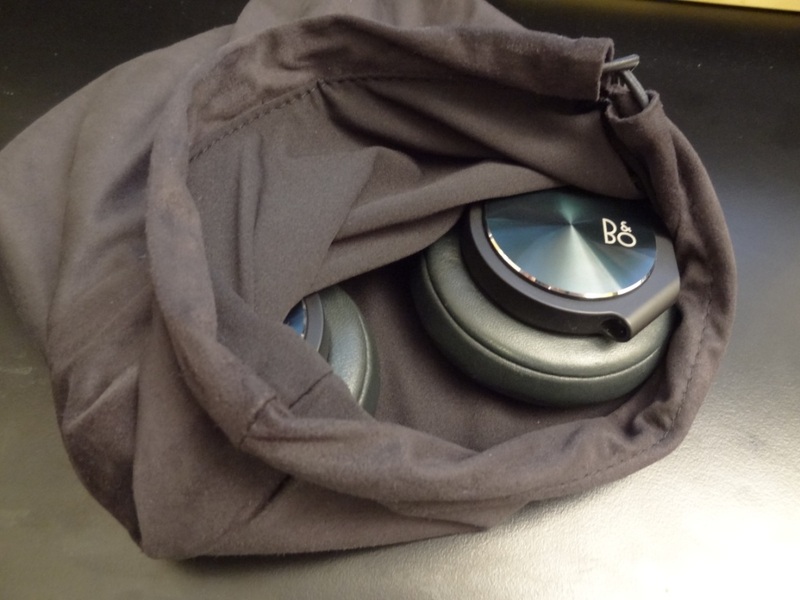 The sub-bass is almost non-existent for the B&O H6. I did expect this, due to my initial demo, however was surprised to find it really lacking. There was also not much emphasis on the mid-bass, but that is a little more personal preference. The overall feeling for me was that the bass was cut off and therefore sounded bloated/crackled when it was pushed. The mids were very good. I wouldn’t quite class them the same as the AKG’s as the H6 sounded a little artificial in comparison. This is something you’ll definitely not notice on a single listening period, but when comparing them to another headphone the difference becomes slowly clearer. With that said, the mids were nice a lush – they felt quite full and boasted good clarity. 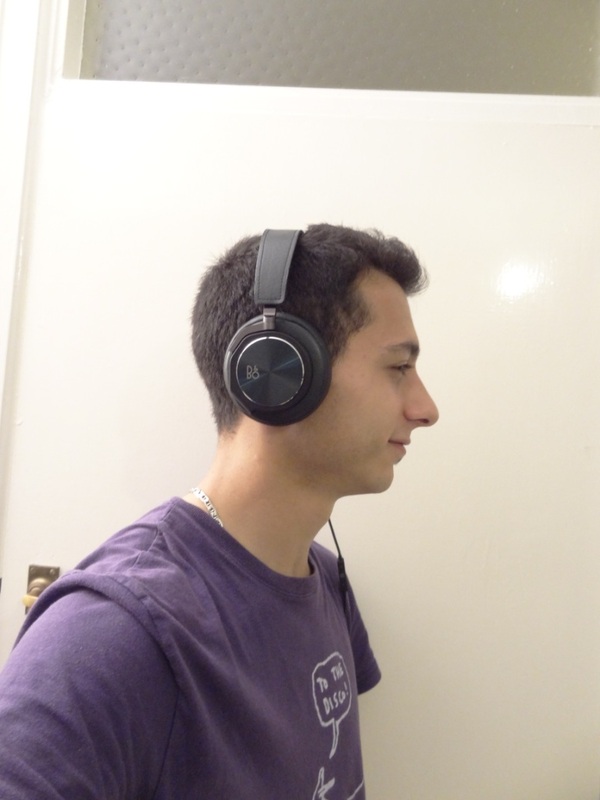 The highs on the other hand were a huge let down, there was hardly any sparkle with the H6 headphones. Nothing really jumping at you. A little like the AKG K545’s, where I felt the highs were rolled off. In this respect the H6 sound the same, but are even less exciting to listen to. The soundstage is very nice, almost as good as the K545’s, where the music separation is incredible and the depth/width of the sound is present. I did feel that the soundstage was slightly hindered from the artificial mids, and therefore causing a little weird decay – thus ultimately impacting the overall soundstage. 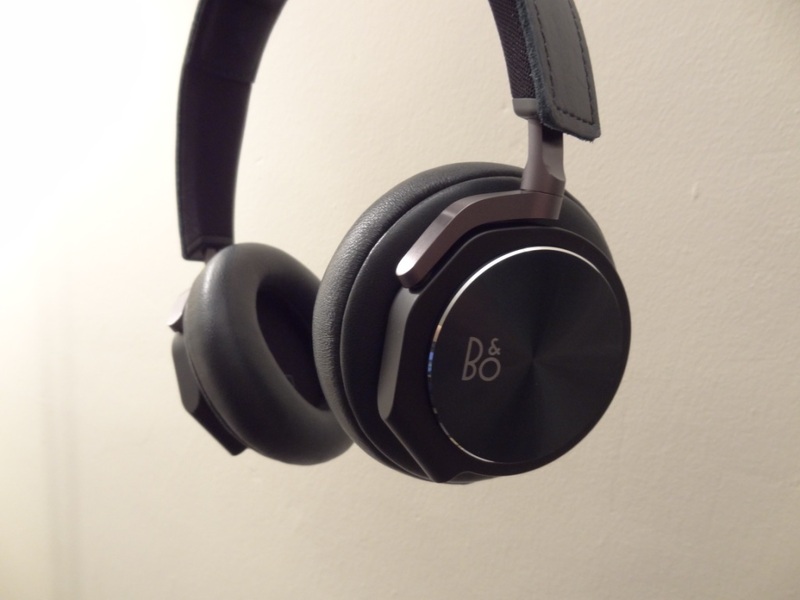 Overall, the B&O H6 headphones were a little of a let down. They did well, granted, but for the price, I would have expected a lot more and unfortunately a £100 cheaper headphone beat them in almost every single category. If I had done my review at the £170 price tag, I think the overall feeling of the headphones would have been vastly different. Due to them being £330, I find it very hard to recommend these headphones. The only way I would see these being used, is where a classy/designer look would be to surpass price and performance. Speaking of which, it reminds me of how successful the Beat by Dr Dre were. So, in that respect, sure it can do well, but not in terms of a competitive audiophile headphone.